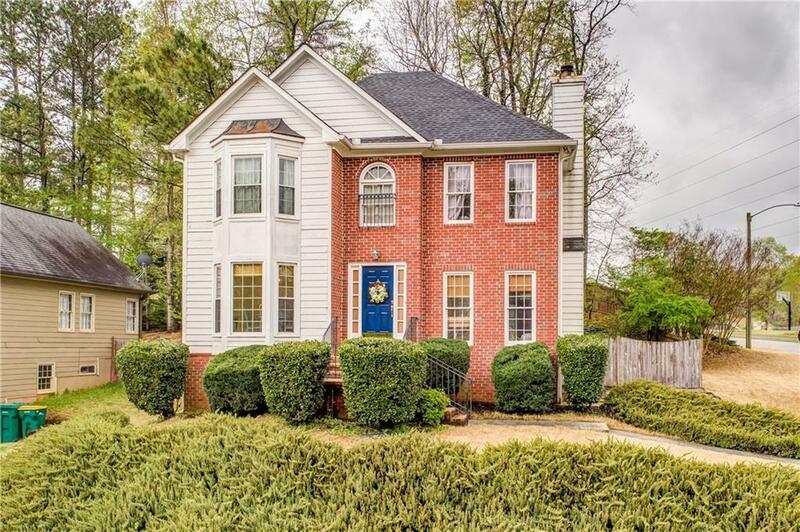 Charming home in Wellington Manor, that over looks the community park and playground! Beautiful fenced in back yard! 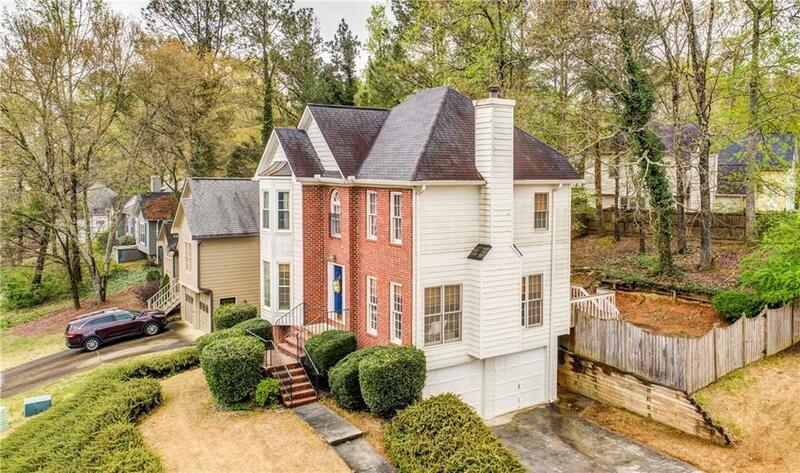 Great home w/ Newer HVAC, Newer Roof, Back Deck, Solid Surface countertops. 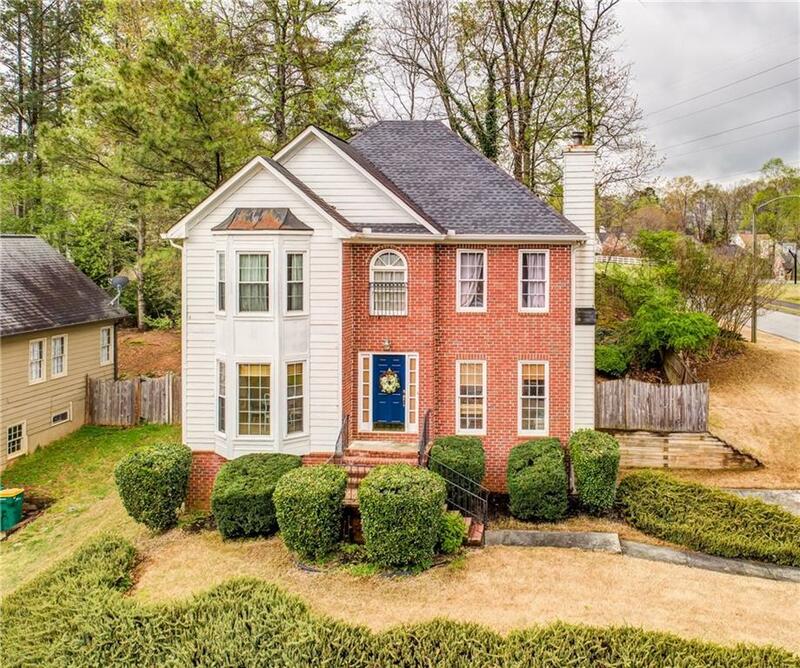 This home is so inviting, foyer area w/ coat closet, sunken family room w/fireplace, fabulous kitchen,Back door leading out to back deck and private fenced back yard. Spacious bedrooms! 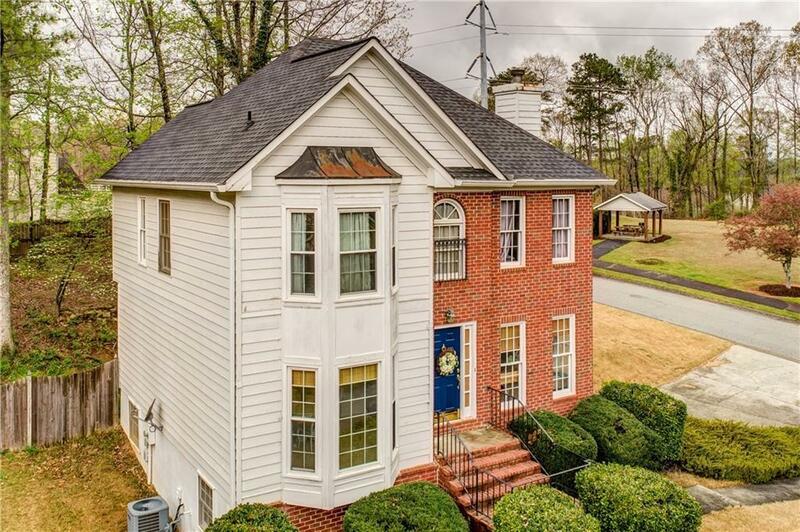 2 Car Garage with Bonus Rooms!